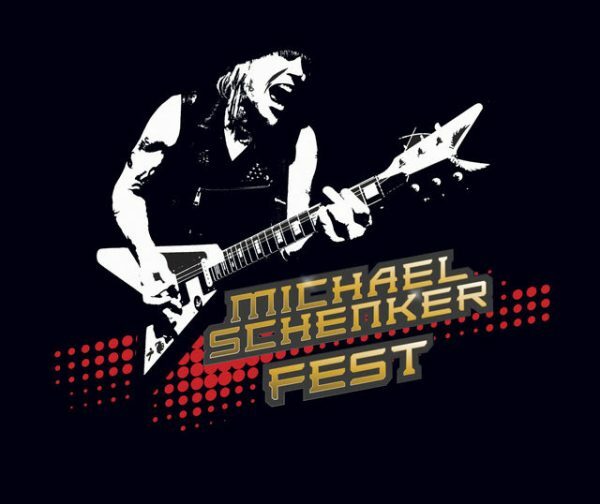 Michael Schenker Fest get’s ready for forthcoming new studio album with pre-orders going live today! Get all the details and more right here! Michael Schenker is one of the most significant rock guitarists in the history of music. He has mesmerised the rock community since the 70s with his characteristic guitar playing style and solidified his place in music history writing hits like ‘Doctor Doctor‘ and ‘Rock Bottom‘ during his time in UFO, as well as composing SCORPIONS classics such as ‘Lovedrive‘, ‘Coast To Coast‘ and ‘Holiday‘, among others. His playing has proved influential for several generations of guitar players. 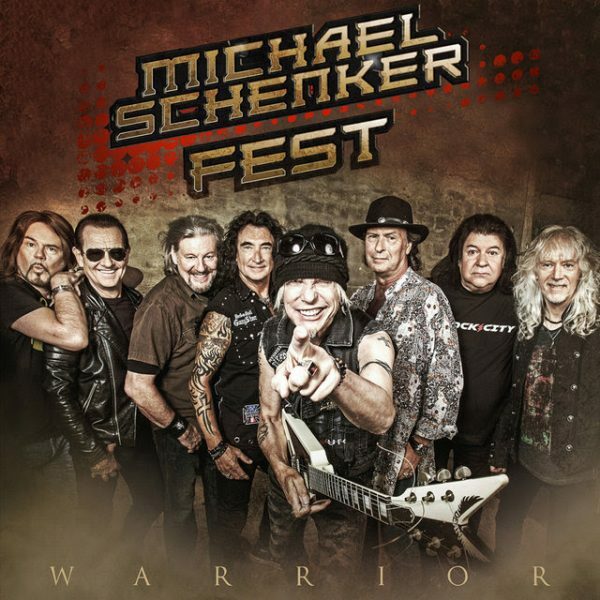 Recently, Nuclear Blast proudly announced the preliminary details of the upcoming first Michael Schenker Fest studio album! Along with producer Michael Voss-Schoen, the band recently completed the recordings for the album, Resurrection, which will be released on March 2nd, 2018. Besides Michael Schenker and the three legendary M.S.G. singers Gary Barden, Graham Bonnet and Robin McAuley, Doogie White also appears (Michael Schenker’s Temple Of Rock) as well as musicians Steve Mann (guitars, keyboards), Ted McKenna (drums) and Chris Glen (bass). In addition, there are also some guest appearances from Kirk Hammett, Wayne Findlay and Michael Voss-Schoen. Pre-orders for Resurrection are now available! ‘Warrior‘ is one of two album tracks on which all of the four lead singers appear. It was composed by Michael Schenker, the lyrics were written by Michael Voss-Schoen. You can purchase the ‘Warrior‘ single digitally, here. You can also pre-order the ‘Warrior‘ single on 12″ Limited Edition Black, Orange or Clear Vinyl on this link.